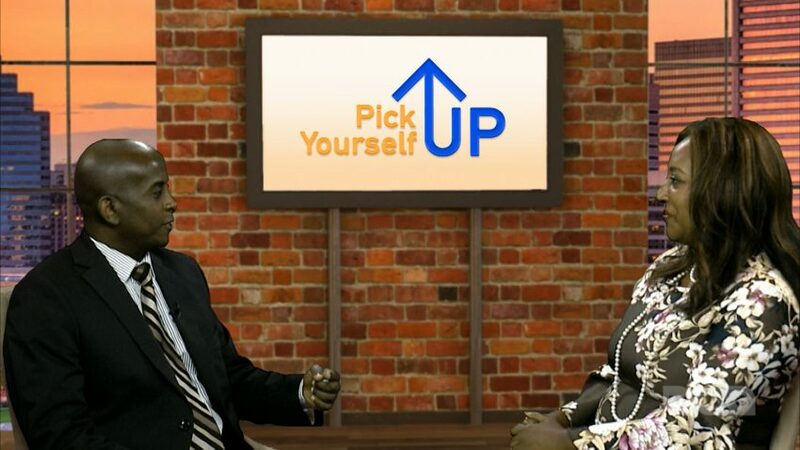 Tonight at 8:30pm & this weekend at 10pm watch Pick Yourself Up with guest Dr. Menna Demessie, Chair Society of Ethiopians Established in the Diaspora Foundation (SEED). One of SEED’s objectives is to educate the American and Western public, including the Ethiopians established in Diaspora, that Ethiopia is an ancient country with rich traditions, history with abundant and untapped natural and human resources. Using various educational tools and medium of communication SEED will strive to facilitate the provision of wealth of knowledge that the western world and the Diaspora Ethiopians could use to channel their assistance with a view to pulling Ethiopia out of its chronic dependence on foreign aide for feeding its people. Visit www.EthioSeed.org for more information. On October 25th, 2018, Sahle-Work Zewde became Ethiopia’s first female President and the the 3rd female President from the African continent. Along with 50% of the Cabinet members becoming female. 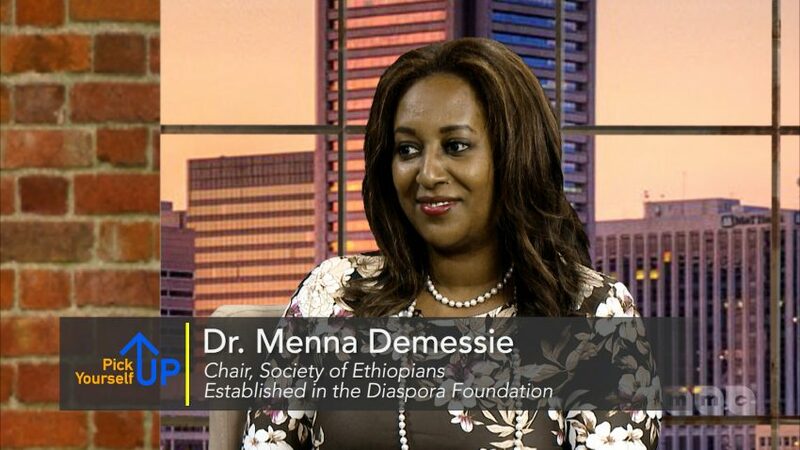 Dr. Demessie explains the historical importance for all, including Ethiopians, Africans, Gender Equality and Empowerment, Female Leadership, and All Women. 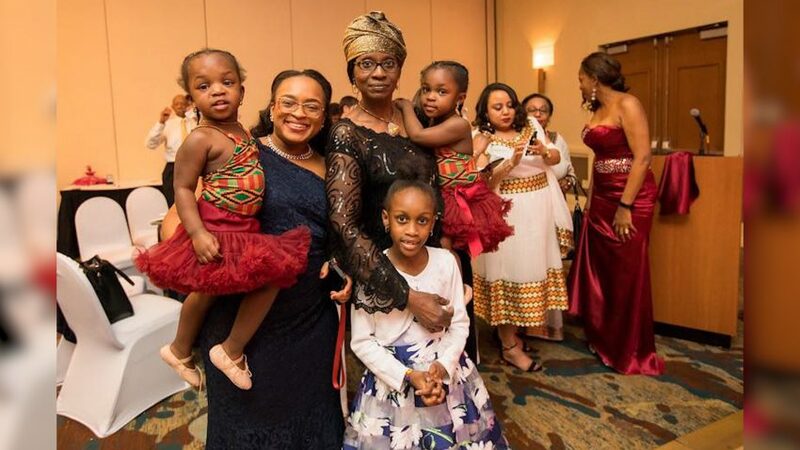 She also, tells about Abiy Ahmed, Ethiopia’s Prime Minister since April 2, 2018 and how he supports and demonstrates Women’s Empowerment by using his position of power to advance equality for women. Responding to Prime Minister, Dr. Abiy Ahmed’s call for $1 a day to support critical unmet needs in Ethiopia and in support of his message of love, forgiveness, reconciliation, unity and peace, the global Ethiopian Diaspora has enthusiastically accepted his challenge and is ready, willing and able to mobilize and coordinate resources to support vital unmet inclusive economic and social development projects in Ethiopia. For more information visit www.EthiopiaTrustFund.org, Twitter @ethiotrustfund, IG @ethiopiatrustfund, or Facebook: Ethiopian Diaspora Trust Fund.